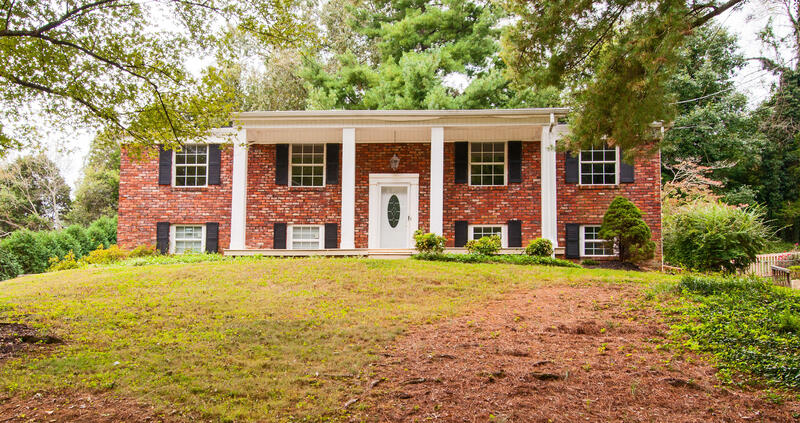 Updated Home in the heart of West Knoxville! Lovely brick home with a great back yard with lots of privacy! Come see this 4 bedroom 2 -1/2 bath home with new flooring, new carpet, Granite Counter tops, front porch and a large back deck with canopy that Conveys. A shed in the fenced back yard for extra Storage. The home sits at the end of a cul de sac for the kids to play safe! Lots of extra room downstairs in the family room with a wood burning fireplace. This is a classic neighborhood off of Cedar Bluff with great schools!